It’s that time of year again! May the Fourth Be With You, one of the best days of the year for Star Wars fans worldwide, provides one of the best days to shop for Star Wars merchandise. 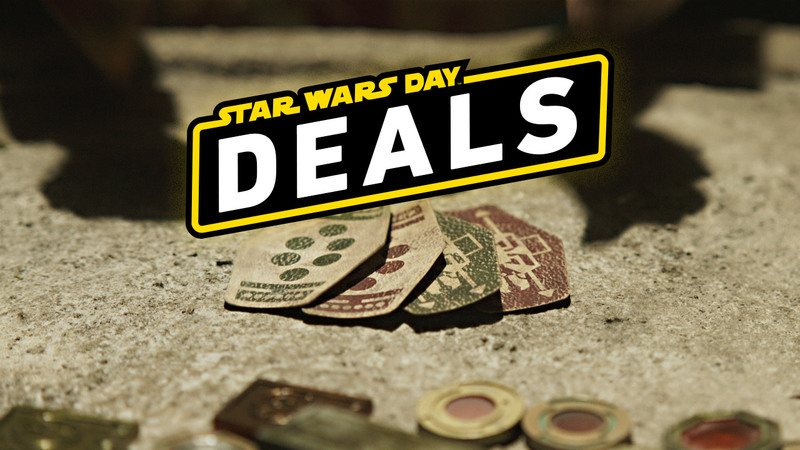 Besides expected deals at BoxLunch and LEGO, we also get deals on more novel Star Wars themed items, like Foster Grant R2-D2 sunglasses and New Zealand Mint Collectible Coins. In addition, don’t forget to check out the gaming deals by clicking here! Download Star Wars Pinball 6 for free for a limited time only, and take advantage of other great in-game offers, like free Han Solo shards in the Star Wars: Galaxy of Heroes app.